Where does Idaho stand in federal land transfer debates? PUBLIC LANDS — Idaho can build its brand on the 62 percent of the state that is owned by the federal government, or it can isolate itself like Utah by rejecting the outdoor recreation industry and advocates for public access, says Rocky Barker of the Idaho Statesman. “Think about that as you measure the people who will seek to be our next governor and represent us at all levels of government.” Barker makes his case based on the experience of politicians and other people in the state who didn’t need Utah’s bad example to realize that plunging into debt to take over federal lands would not be the solution to their issues. Utah’s unrelenting drive to take over federal lands and to place the state’s oil and gas industry over all other interests is finally hitting the state in the pocketbook. On Feb. 16, the businesses that sponsor the outdoor industry’s largest trade show, Outdoor Retailer, decided Salt Lake City can not bid to host its 2018 summer and winter markets. The rejection by the shows that bring $45 million into Utah’s economy came after its legislature, governor and congressional delegation all called on President Trump to revoke the recent designation of the Bear’s Ear National Monument. Obama designated the monument in the southeast corner of the state, using the Antiquities Act of 1906, on Dec. 28. 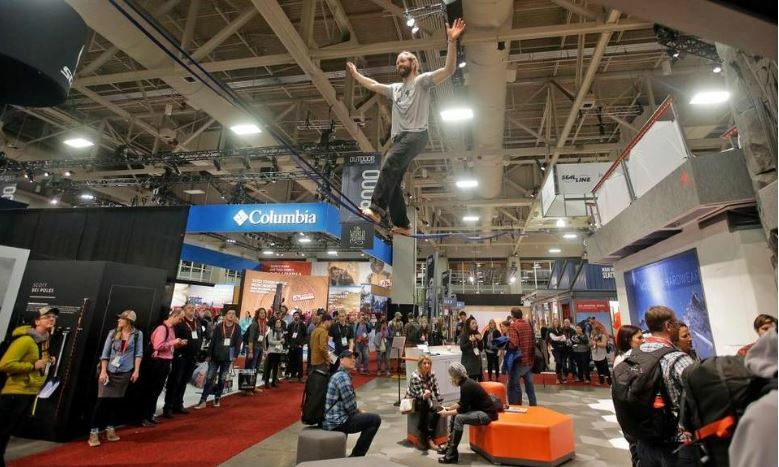 Companies like Black Diamond, Patagonia, The North Face and REI have joined in these twice-yearly trade shows in Salt Lake City for 20 years, attracting thousands of people from around the world. Before they decided to go elsewhere, the companies’ executives pleaded with Utah Gov. Gary Herbert to reconsider. The Idaho Legislature examined the issue for two years. It concluded that the state would be better working collaboratively with people from across the political spectrum to improve public lands management than continuing the fight attorneys generals across the West who say the case can’t be won in court. 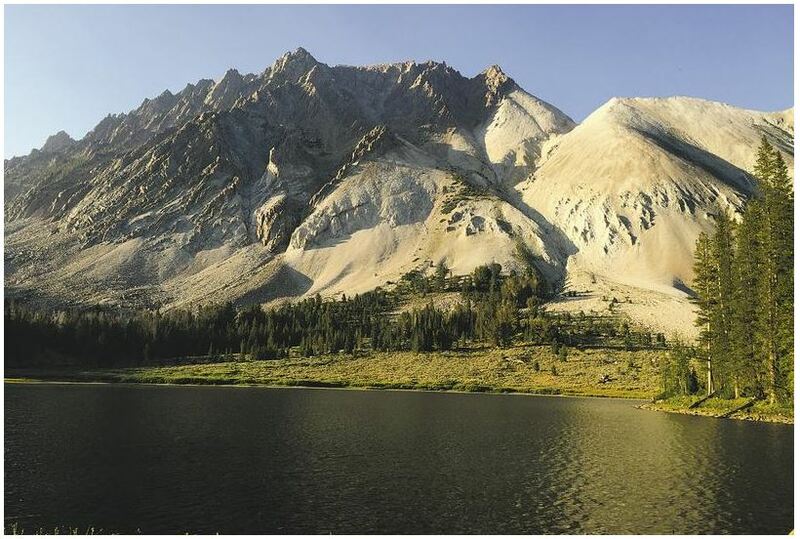 Some hope that Congress will give states control over the public lands in pilot projects like Idaho Rep. Raul Labrador and Sen. Jim Risch propose. Or that perhaps states will get veto power over federal land management plans or national monument designations. Others, like Simpson, recognize that public land management is always complex and that people will be mad at the landlord no matter who it is. “Our public lands are why we live here and we need to defend them and we should not sell them off and we should not return them to the state of Idaho,” Simpson said to applause from the City Club audience that honored him and Johnson for their work on the Boulder-White Clouds wilderness. Members in Roberts’ Outdoor Industry Association go beyond retailers, or even recreation and tourism businesses. Clif Bar, which opened a $90 million, 300,000-square-foot bakery in Twin Falls to make energy bars aimed at outdoor adventurers, is a member. Roberts and her members have a vision. “We have this common interest in public lands, making that a centerpiece of what the western economies can be about,” Roberts said. That vision is growing and it’s not in conflict with industries like farming, logging, ranching, energy and mining. The ICL’s Johnson will speak to the Boise Chamber of Commerce March 15. One of his groups’ sponsors is Midas Gold, a company seeking to do mining and restoration near Yellow Pine. The “common interest” Roberts describes is shared by skiers, snowshoers, climbers, hikers, campers, mountain-bikers, horseback riders, hunters, anglers and the businesses that serve and employ them. Snowmobilers, motorcyclists and ATV riders also recognize the power of public lands.